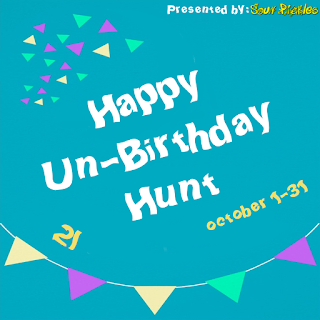 Sour Pickles Hunts bring you the Happy Un-Birthday Hunt. Accepting applications till September 18th. THE THEME: Who say's it can't be your birthday, everyday! Show what you would love to get, or love to give for a friend's special day. Just like shopping, you don't need a reason! This is a 2L hunt. 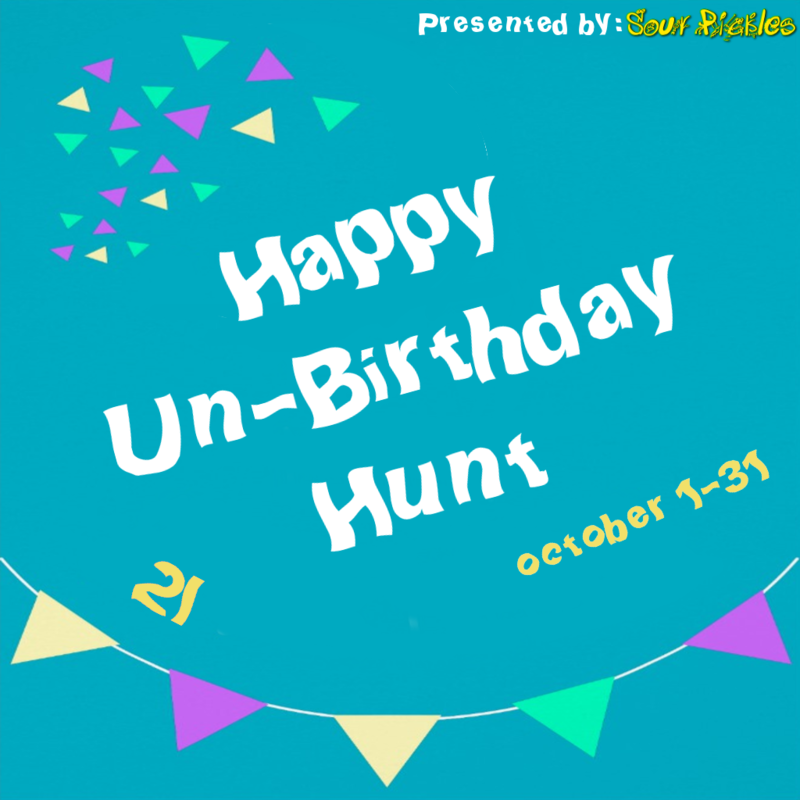 Thank you for your interest in the Sour Pickles Hunt "Happy Un-Birthday Hunt".